Happiest Friday, friends! As we near Christmas (officially one week away, but who’s counting) I thought I’d pull together a few of my favorite looks from this fall and winter! Many of the star items from these looks are on mega sale, and would make for perfect last-minute Christmas gifts. Plus, it’s always fun to take a look back through the past few months! I would love to hear which outfits are your favorite, so take a look at the assortment I’ve rounded up below! This ombre vest is such a fun, unique winter piece! I wear mine all the time. Everyone needs this easy, elegant throw. 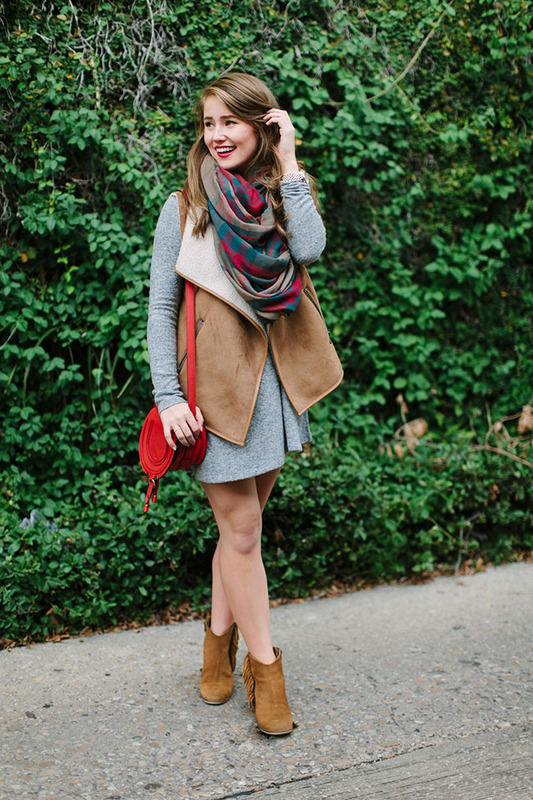 Perfect for everything from chilly mornings to holiday parties! These bow flats ($25!) and this reversible tote make a killer combination. 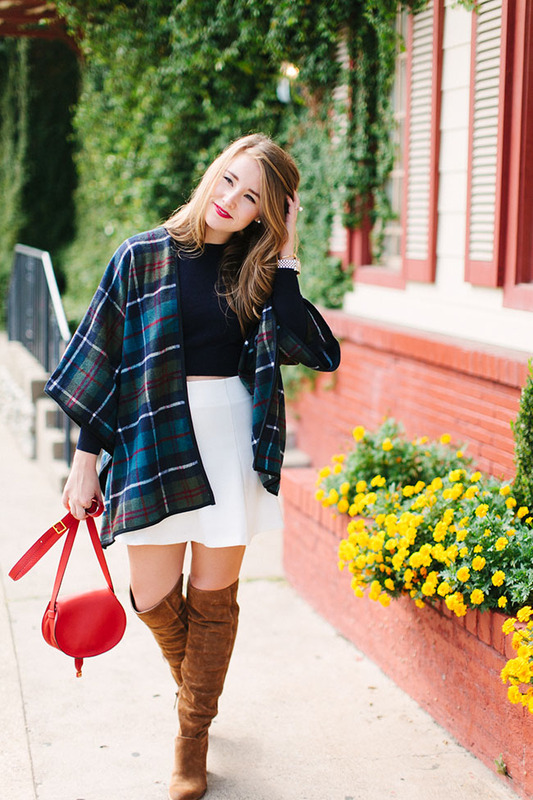 Nothing gets me more than a preppy fall look. I wear this Vineyard Vines hat all the time! 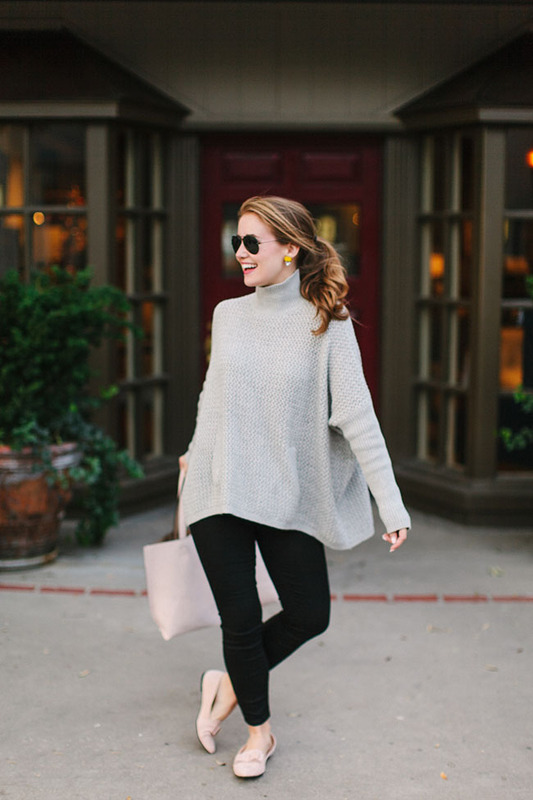 This cozy sweater has been a go-to this winter. I’m wearing an XS! 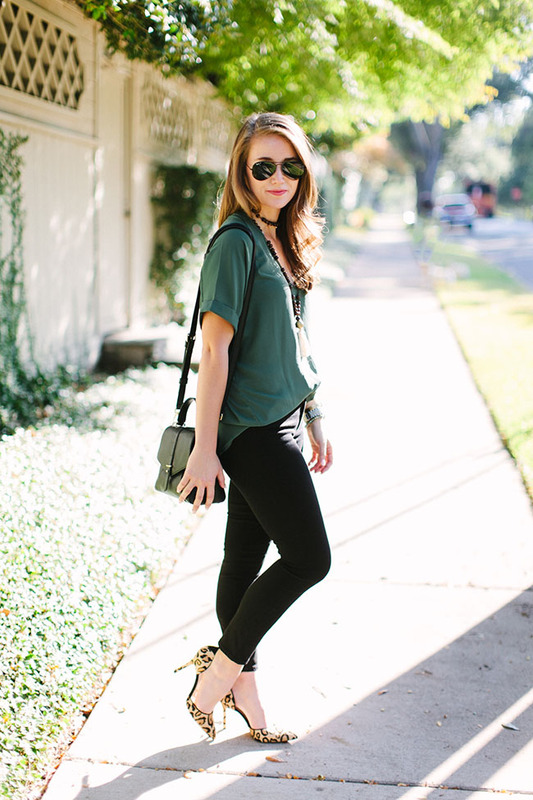 This lush tee is a closet staple, and such a great buy. I own it in two colors, and have worn it non-stop! Things I’m in love with: this fur collar dress. (Don’t use the icon above, use this link.) Y’all! Winter chic at it’s finest. SALE ALERT! This scarf is now on sale for $10! I love getting glammed up, but at the end of the day my absolute favorite winter piece is a cozy flannel. Use this link instead of the icon above to shop! Guys… the entire Barrington site is 10% off with the code MERRY10. They never have sales, so be sure to take advantage! 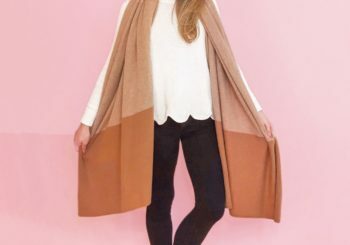 This chic wrap is on sale for $20! Every once in a while, I can’t help giving a southwestern spin to my look. The best way to do that is in a shearling vest! 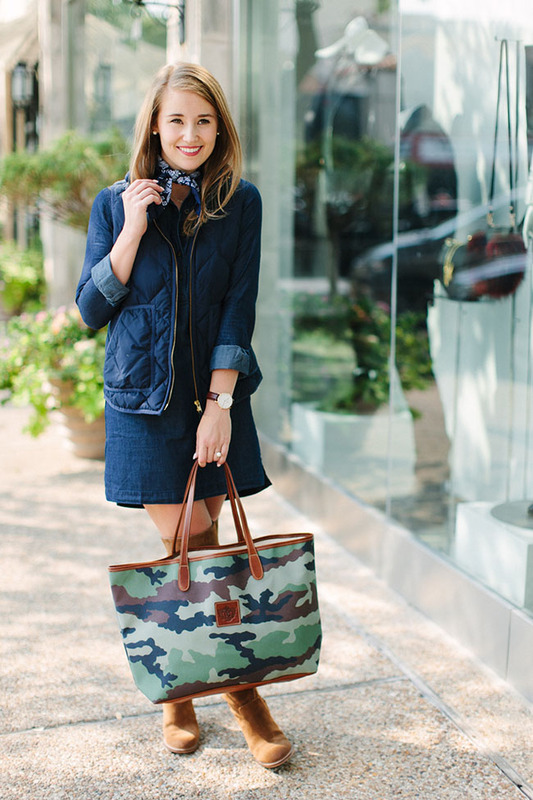 How gorgeous is the color of this trench? A beautiful way to stand out in a perfectly classic manner. 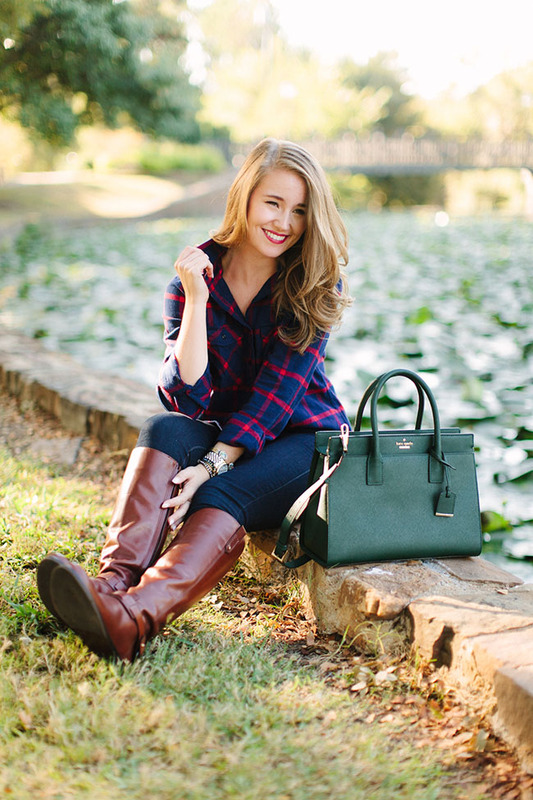 If you haven’t jumped on the over the knee boot trend, these $30 beauties are here to help! I adore wearing white in winter, as it brings such a clean and crisp quality to cozy outfits! White fur takes that to the next level. 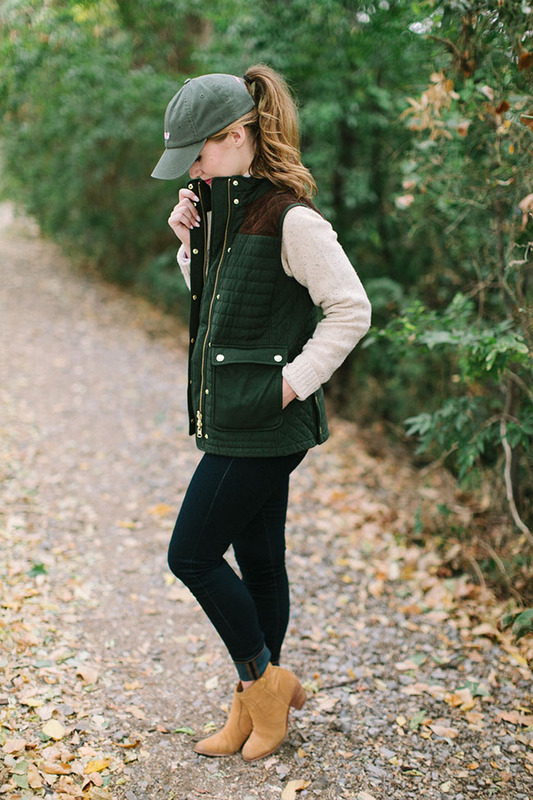 You’ve gotta grab this vest! There’s nothing better than a casual, easy look. 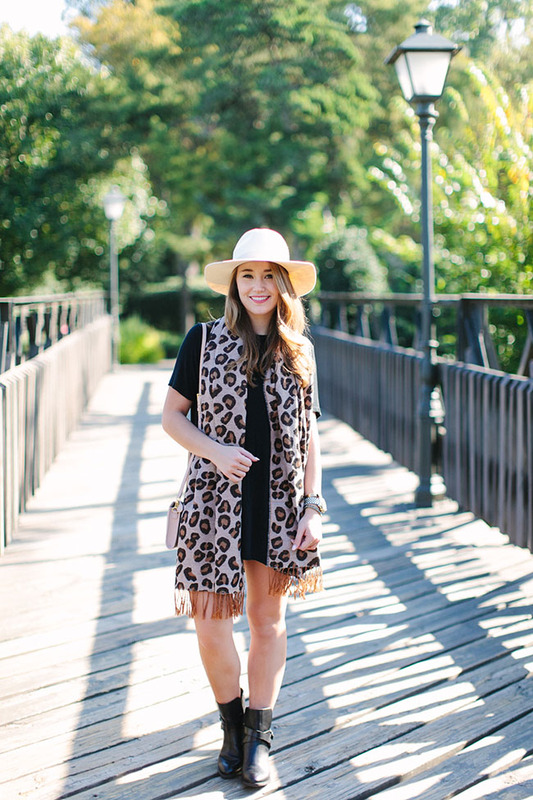 This scarf has been a favorite fall accessory! After returning from Paris, I couldn’t help but jump on the white sneaker trend! 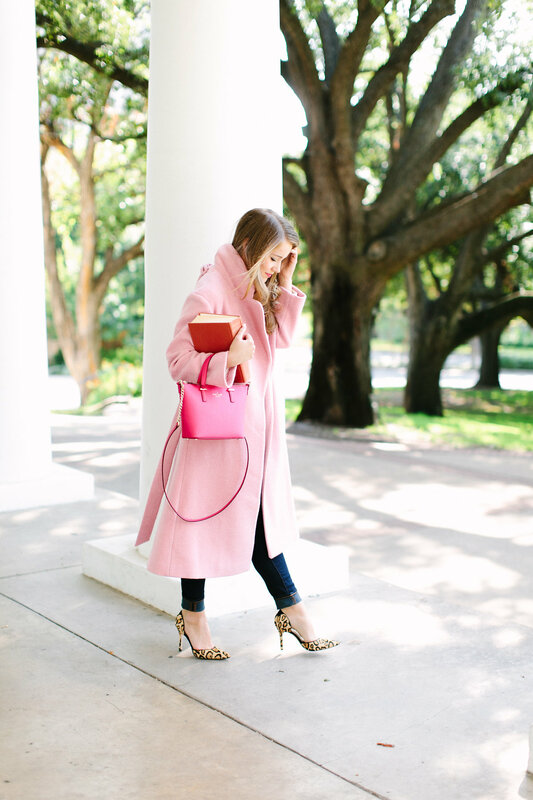 If you head to the British Kate Spade site (click here) and click on the “sweetheart pink” color, you’ll see a familiar face! Meet my travel companion, this Barrington Belmont Bag! 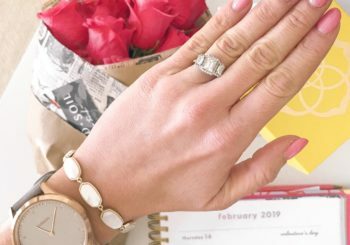 If you’re still looking for the perfect Christmas gift for her, this personalized Kate Spade watch is just the ticket! These gorgeous corduroys are 33% off! 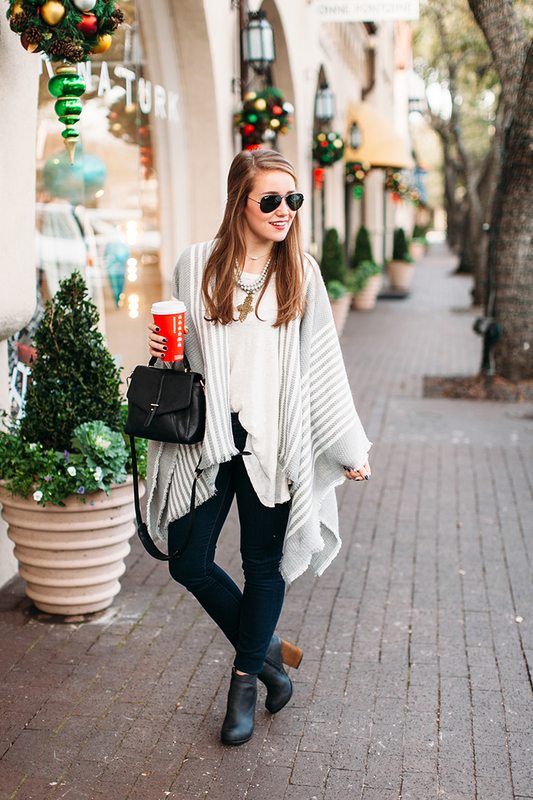 Don’t forget… this poncho is just $19! It also comes in a gorgeous navy. I hope everyone has a fun weekend ahead planned! 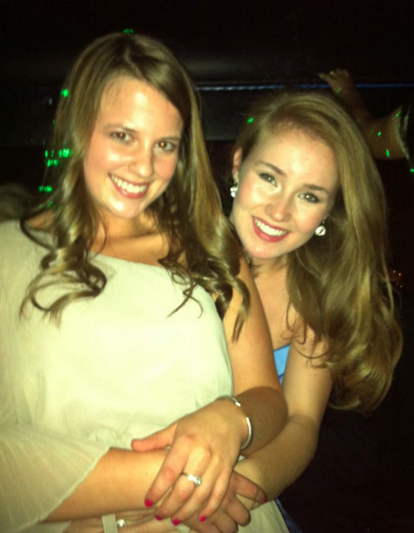 I am jittery with excitement, because I’m headed to Austin for my darling friend Becca’s wedding! I’d happily add in ten more exclamation marks to the end of that sentence, but I don’t want to freak anyone out. She and her fiance, Blake, are the cutest high school sweethearts you’ve ever seen. After four years of getting to know them at college (Becca was a KKG at the University of Texas with me) all of her friends and I are so excited to finally see them tie the knot! Congrats, you two! 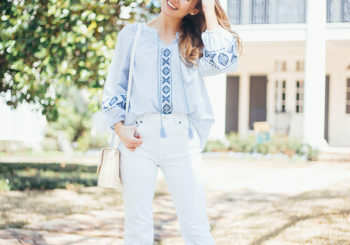 Every single outfit you put together was super unique and equally as cute!! Happy almost 2016! 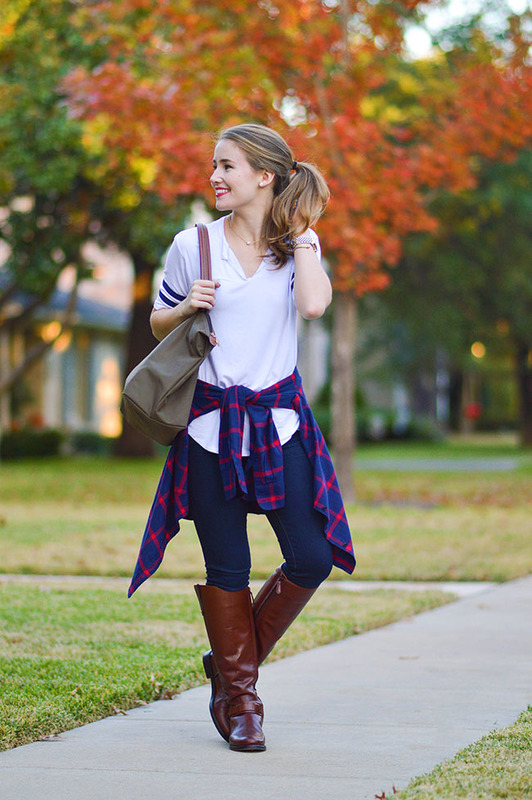 I’ve been loving all of your Fall/Winter outfits, too cute! Merry Christmas Kate! So cute! My favorite is the outfit with the green hat and vest. Classic! They were all so fun! I loved the white skirt and slouchy grey sweater, but maybe it’s because I miss those warmer days! Such a great combination of your favorites and they really highlight your impeccable style! Thank you for always inspiring! Oh my gosh!! I love them all! I have been a long time follower of your blog and just recently started my own! Im open to any tips and advice you may have for me! Thank you so much! !